For many students, a foreign exchange can be the seminal experience of their academic career. For CRMBA students in particular, the chance to learn and live abroad offers a perfect opportunity to test the limits of the knowledge they have acquired over the past few years. For this and many other reasons, Dalhousie has traditionally offered lucky second-years a chance to attend the Copenhagen Business School (CBS) in Denmark for a semester. If CBS and the program itself weren’t enough, the city is nothing to scoff at either. 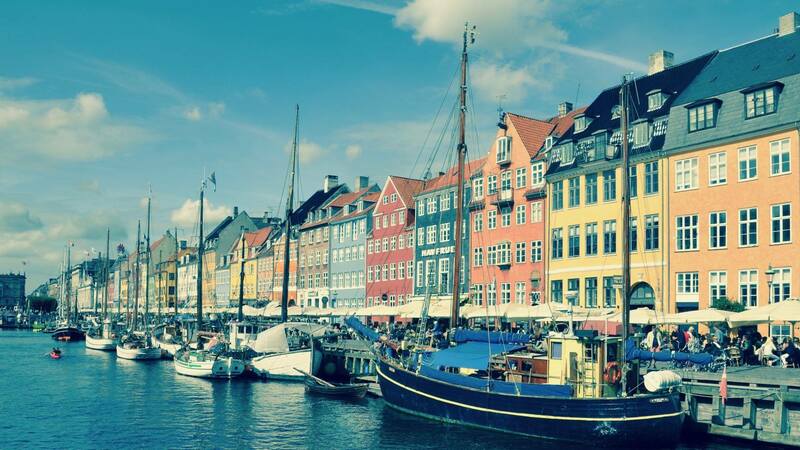 Copenhagen boasts one of the most aesthetically pleasing city centers in all of Europe. Renowned for its quiet and quaint streets, colourful buildings and even more colourful flowers, Copenhagen has something to offer all travelers and students. For the fitness enthusiast, bikes are abundant (almost mandatory); there are biking paths and trails nearby, and many Danes consider it the main, if not only, form of transportation. History/travel buffs won’t be disappointed either. 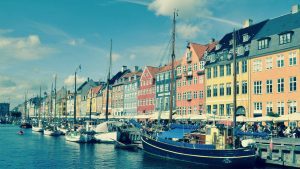 But if you’re not satisfied staying in Copenhagen (even if you could very easily spend a lifetime there), then it’s no trouble to travel anywhere in Europe with the generous free time and class structure given to students. Germany, France, Belgium, the Netherlands and Sweden lie near enough for short but memorable visits, a perk which many CRMBA students in the past have taken advantage of. 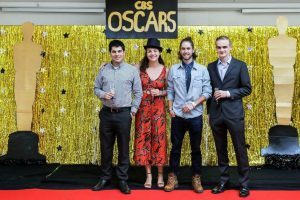 If any of this interests you or you simply have the urge to travel, then Copenhagen and the CRMBA program might be right for you. Start brushing up on your Danish and we’ll se dig snart (see you soon)!